Ian Mussilli is a fashion blogger who has a great eye and taste for both fashion and style as he feels there is a certain way a man should present himself. He is a Fashion Consultant, Personal Stylist, Entrepreneur and above all a believer in the saying, “Fashion fades but style is eternal”. 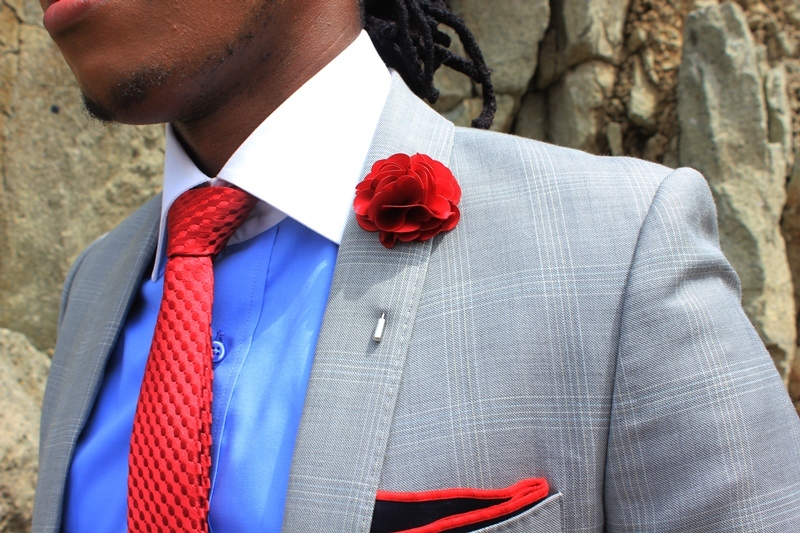 Join him on his journey as he curates, advices and schools men who feel the need to look good and presentable. just found out about your blog. you look sharp. i am a definite follower.. The fashion is universal and your style is indisputably elegant and awakening. any e-business card? I am looking for a personal stylist. thanks Quriah. drop me an email mussilli@yahoo.com then we can talk more. This is amazing!! I love it!! I was just going through my Facebook page when I saw your work,am a huge fan now and can’t stop reading your articles. Am not a man so what am interested more on is blogging,how did you start and what steps does someone take to reach where you are Ian. I need a blog-mentor can your teach someone how to? Thanks, will be looking forward to a positive reply. Copyrights © 2018 IAN MUSSILLI. All Rights Reserved.